Several gun-related bills progressed in both the House and the Senate. 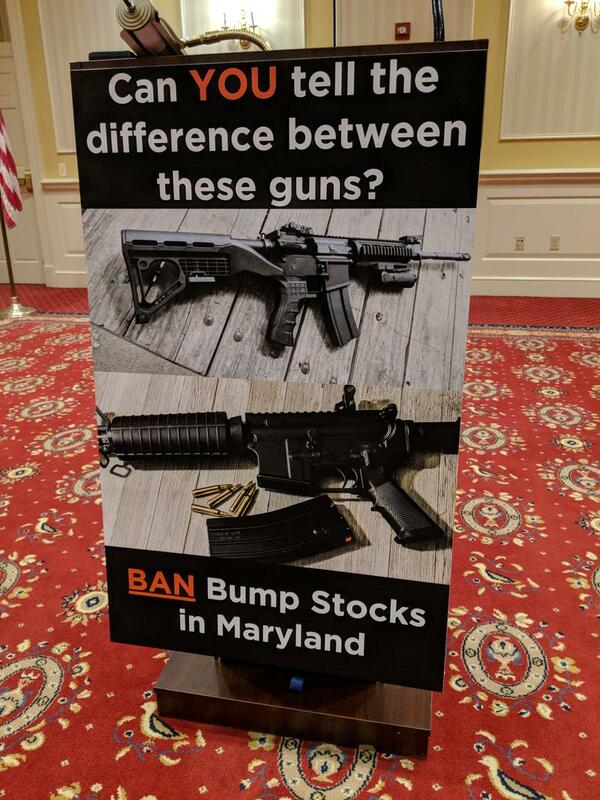 The Senate gave initial approval to the House version of a bill banning bump stocks and other similar devices that allow a semi-automatic weapon to fire rapidly like a machine gun. The Senate version of the bill had a hearing before a House committee Tuesday afternoon. Meanwhile, the House gave initial approval to a bill banning guns on public college and university campuses. Del. Kathy Afzali, of Frederick County, was one of several Republicans who tried unsuccessfully to amend the bill on the House floor. The bill allows law enforcement and security guards hired by schools to carry guns. But Afzali, who said her two daughters attend the University of Maryland, wanted to require armed police or security guards at every school. The bill faces a tough path because it has not yet passed either chamber. The House also gave initial approval to a bill barring internet service providers from using, disclosing or selling customers’ private information without consent. The bill also prohibits the state from contracting with an internet service provider that speeds up or slows down its network depending on the website. 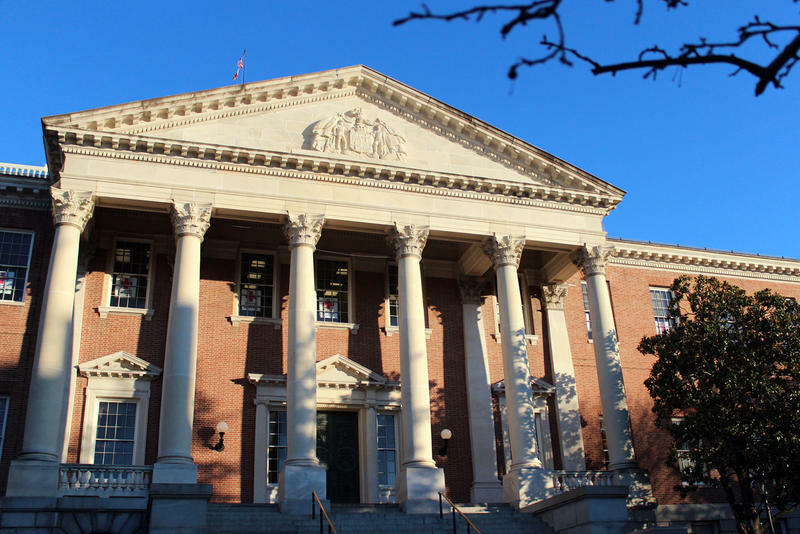 A bill aimed at diversifying Maryland’s medical marijuana industry was slated for a final vote in the Senate Tuesday, but it was put on hold while lawmakers consider amendments. 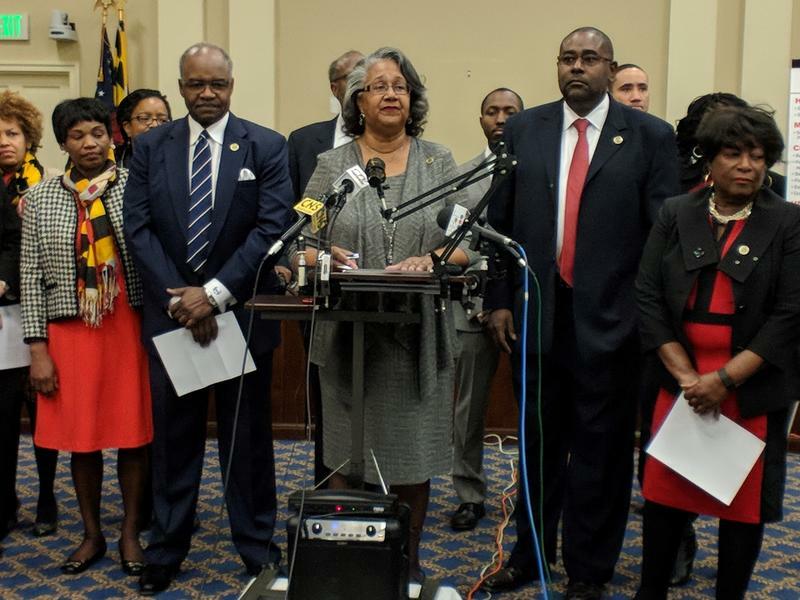 The legislation increases the number of licenses that can be issued to grow marijuana, with the idea that some of those new licenses would go to African American-owned businesses. 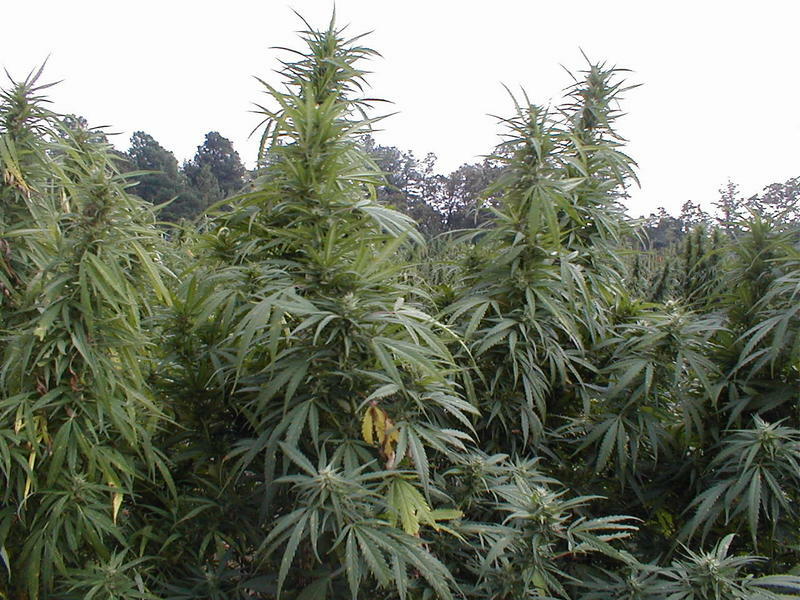 None of the existing growers are African American-owned businesses. 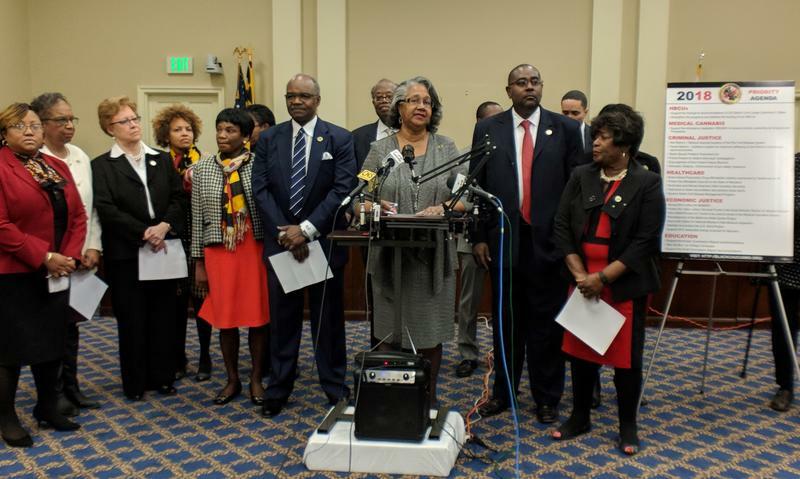 The measure is the state Legislative Black Caucus’s top priority this session. 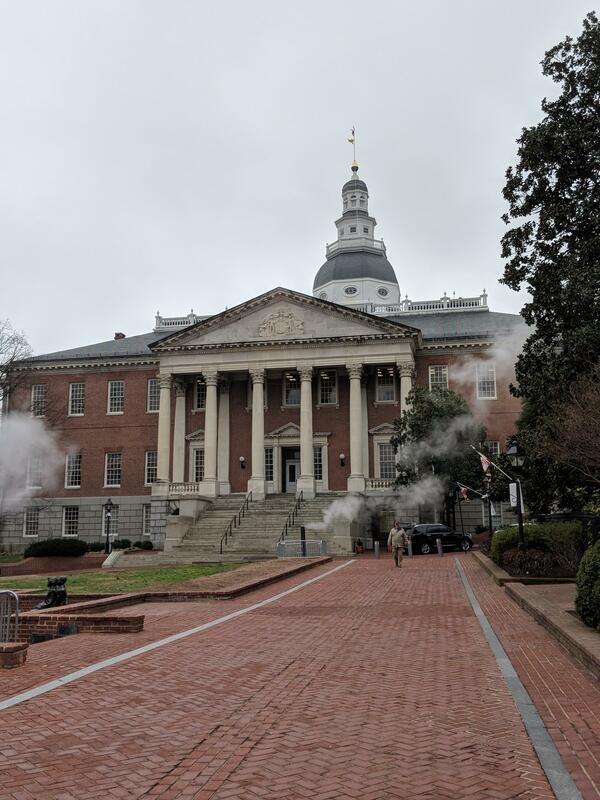 But Baltimore Sen. Joan Carter Conway, the sponsor of the Senate version of the bill, worried that the new applicants face more stringent requirements under some of the proposed amendments. Senate President Mike Miller urged his chamber to move quickly on the bill. He warned against a repeat of last year, when the bill died in the final moments of the session. He said he hopes to pass the bill out of the Senate no later than Thursday. 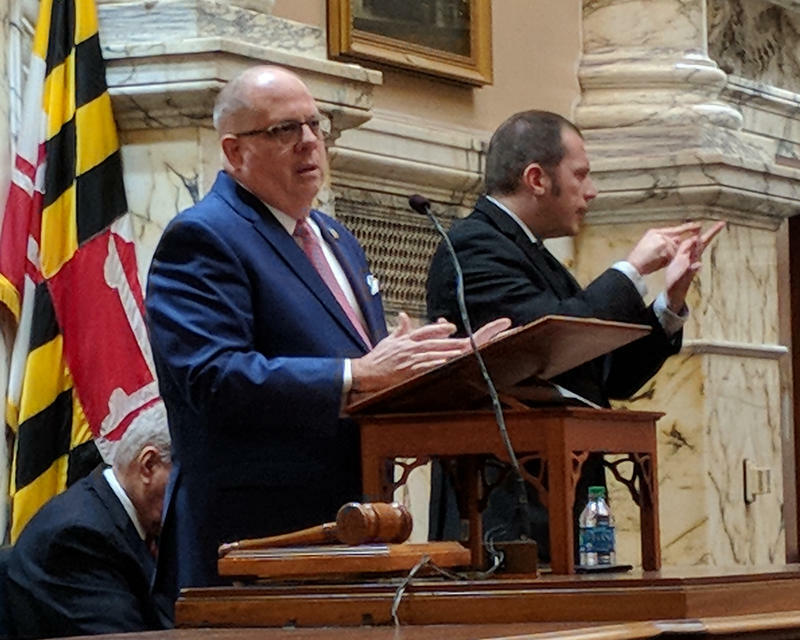 Legislation strengthening Maryland’s individual health insurance market and raising the legal age to marry also progressed. Among the dozens of bills on the House’s agenda for Wednesday is one banning conversion therapy for minors. The practice is intended to change someone’s sexual orientation or gender identity.